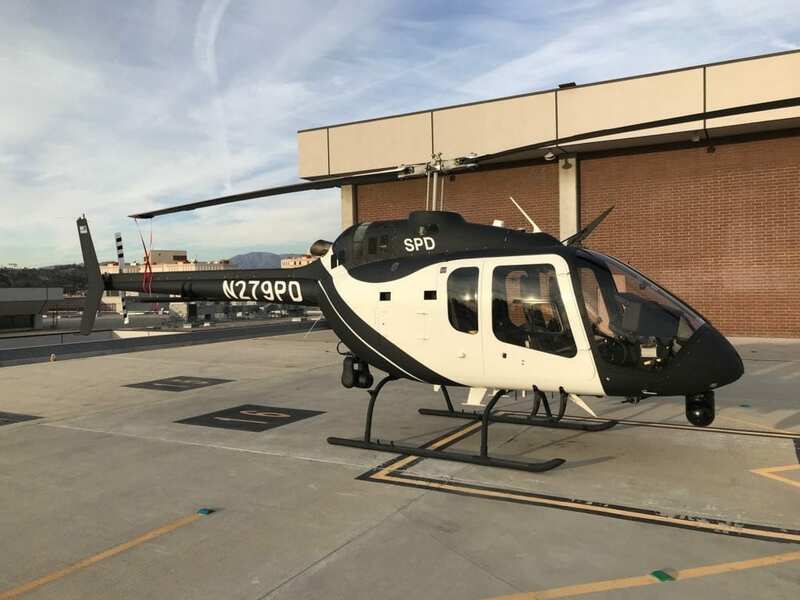 Bell recently delivered the first law enforcement-configured Bell 505 Jet Ranger X to the Sacramento Police Department. 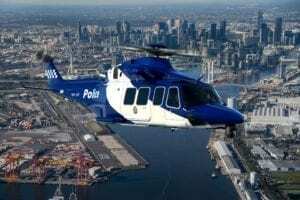 Sacramento police officials were intent on upgrading from their existing OH-58 and found the Bell 505 to be their preferred platform, according to a Bell spokesperson. 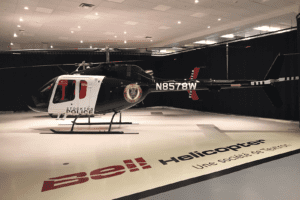 The new 505 was delivered from Bell’s manufacturing facility in Mirabel, Canada. Customers of the 505 can select from a menu of available aircraft enhancements. The company’s Aeronautical Accessories catalog features more than 20 available accessory products for the 505 that are either type certificate or supplemental type certificate approved and many have received foreign validations. Bell outfitted the Department’s Bell 505 with several law enforcement-specific provisions, including high skid gear and forward/aft hard points for mounting equipment. The aircraft also features additional equipment including a 15-inch monitor with moving map system, loudhailer, MX-10 electro-optical/infrared sensor and a Trakka Beam searchlight. 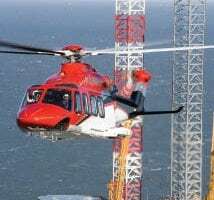 With a speed of 125 knots and useful load of 1,500 pounds, the Bell 505 is designed to be safe and easy to fly while providing significant value to the operator, according to the company. The customer-driven design of the aircraft places safety, performance and affordability at the forefront, blending proven systems with advanced technology and a sleek, modern design. 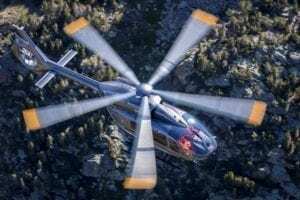 The 505 continues to attract attention from law-enforcement agencies as well as for training purposes in the parapublic segment, the Bell spokesperson told R&WI. The Japanese coast guard was one of the first parapublic operators to select four Bell 505s for their mission. 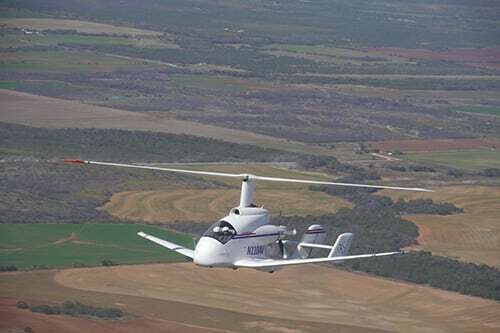 The aircraft also has been configured to serve multiple missions around the world including electronic news gathering, crop spraying, utility work and others.